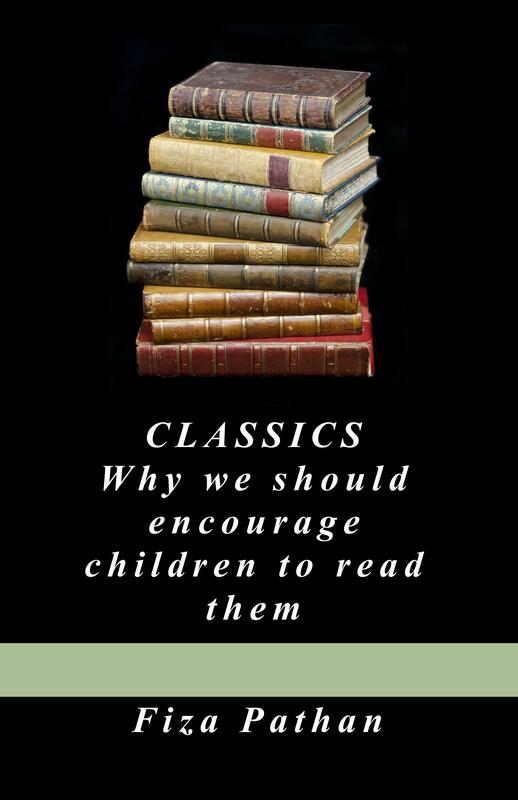 I just set up a Goodreads Giveaway for ‘CLASSICS: Why we should encourage children to read them’. This giveaway is for 3 signed copies of my latest novel and will run until the end of August to help promote my book. So, enter the contest and spread the news to get as many people entered as possible. I have however limited the giveaway to the United States and India.